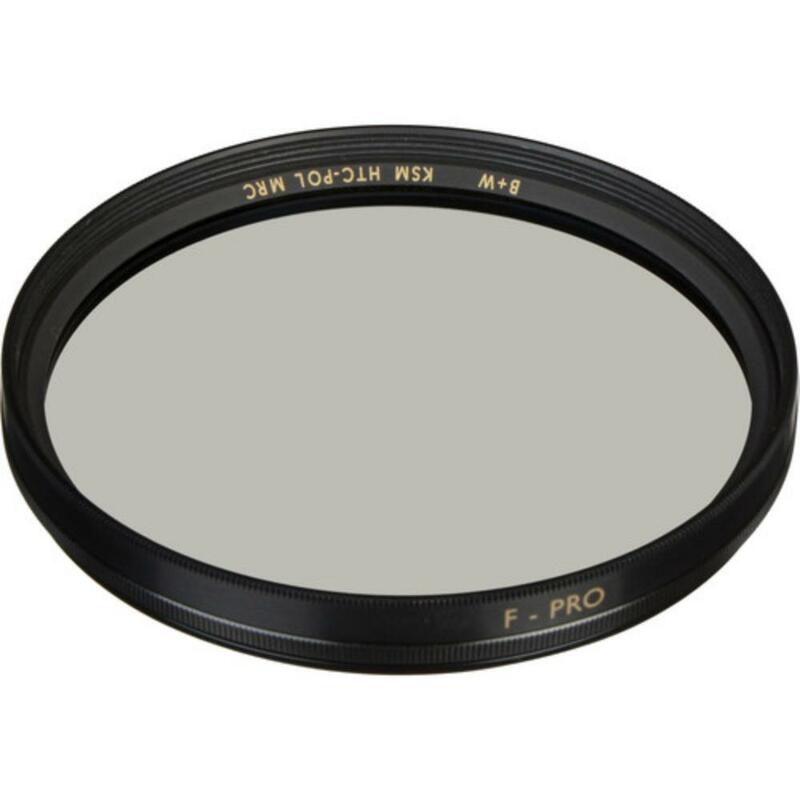 The B+W 95mm Kaesemann High Transmission Circular Polarizer MRC Filter screws onto the front of your lens and helps to eliminate reflections, haze, and also improve color and tonal saturation. It is ideal for use when photographing water, skies, certain artwork, and general landscape photography. 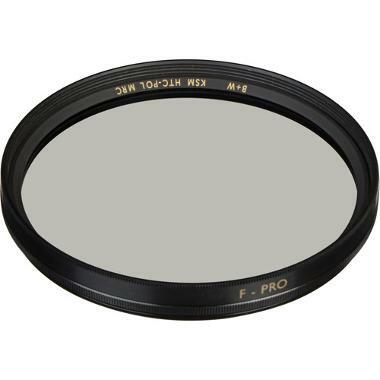 This filter is constructed with Schott glass for optical clarity and sports an F-Pro brass filter ring to prevent jamming. This filter only fits on lenses with front elements that have a 95mm diameter.